No Dice Collective perform new music with no nonsense. They’ve had several sell-out performances around Manchester, debuted Anthony Burgess’ work and recently performed at Kendal Calling festival. Made up of professional musicians from the University of Manchester and RNCM, No Dice Collective commissions and performs new music. 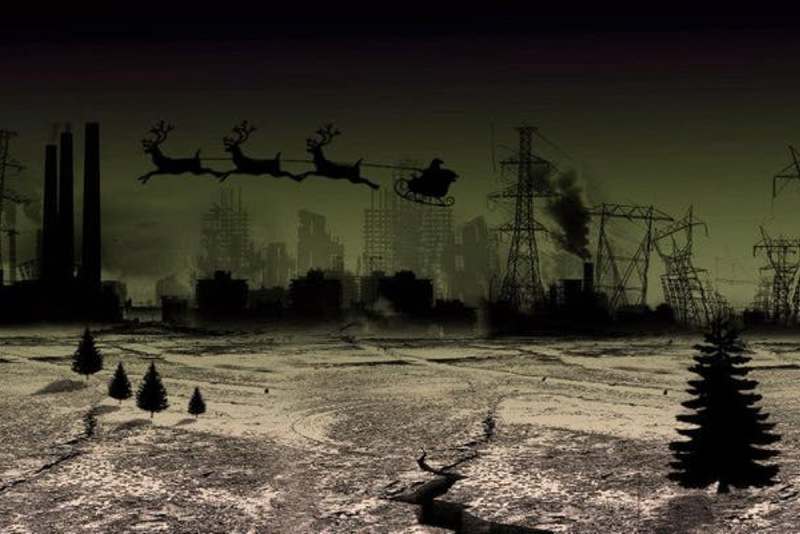 Taking inspiration from the Anthony Burgess Foundation’s Future Fictions season about all things apocalyptic, Last Christmas pairs six Squad writers with six composers to create music and spoken word for an alternative Christmas concert not to be missed. The writers taking part are Gregory Kearns, James Varney, Sarah Fletcher, Riley Bramley-Dymond and Ryan Watson, the composers are David McFarlane, Joe Chesterman-March, Ruari Paterson-Achenbach, Rueben Rowlands and Sophie Sully.